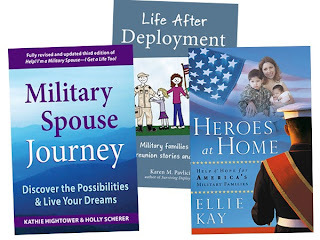 We thank our friends at MilitaryFamilyBooks.com and Booksmakeadifference.com for this fabulous giveaway for military spouses! We thank them both for supporting military families! 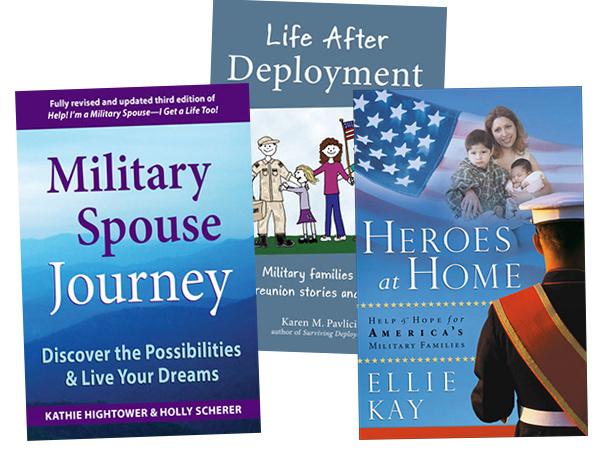 And MamaBreak thanks the military families for supporting our nation!